Passion Week will culminate at our 10 AM Easter and Baptism service tomorrow, 4/21 at the Sunnyvale Community Center! Join us as we celebrate our Lord’s resurrection! Our big Easter neighborhood outreach event will be immediately afterward from 12-2 PM. There will be food trucks, games and activities for kids, a prayer booth, testimony, mini-message, and more! One of Renewal’s values is Scriptural Centrality. We believe reading God’s word should be part of every Christian’s daily practice. It can be challenging to discipline yourself so let’s do it together! 1. Start by downloading the Two-Year Bible Reading Plan: Volume 2 in the Bible App. 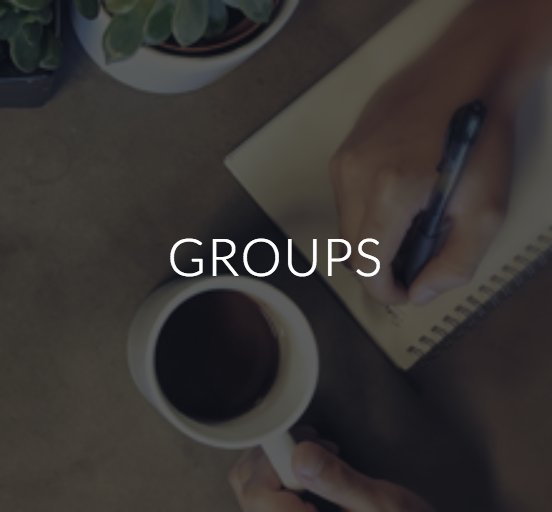 Share your progress and join our discussion group! 2. Follow along in the companion book: “For the Love of God” by D.A. Carson for enlightening commentary. 3. Watch supplementary videos by The Bible Project for background information on each book as you read. There is also a new feature in the Bible App that allows you to watch related videos - just look for the compass icon in the upper left corner of the passage you are reading.